Today's world of digital sales and marketing brings up a wealth of new words and phrases that, on first glance, can be dauntingly unfamiliar and may make you want to jump into a time machine back to the good ole-fashioned days of cold calling and smooth talking. But there's no getting away from the fact that modern techniques are here for good. So the marketing team at Hire Space has put together a go-to guide for the terms you may come across in 2017 and beyond. PPC: Stands for pay-per-click, a form of Internet marketing whereby advertisers pay each time a customer clicks on an ad via preselected keywords. One of the most common types of PPC advertising is search engine advertising, dominated by Google AdWords, the platform that allows for advertising on Google's search engine. Unsure what Google is? Google it. Organic advertising: In its simplest terms, organic marketing is marketing by word of mouth. So, what is word of mouth in the digital world? One of the most effective types is organic posting on social media, which is the direct opposite of paid posting. It's the type of posting you or I would do drunkenly at 2am on a Friday (unless you usually run Facebook campaigns on those). In all seriousness, it's a great and inexpensive way to spread the word about a business or idea. Social Media: These are platforms on which people and businesses can create and share their own content. So, that's anything from those aforementioned drunken 2am posts to beautifully and professionally produced content, shared across such platforms as Facebook, Twitter, LinkedIn, Pinterest, Instagram and more. Each platform has its own special uses, features and audiences. Landing page: This is the webpage that's the first that customers will see before they delve into the rest of the website. The look and layout of the landing page is therefore critical, as it will determine whether or not users will want to continue browsing the site. Email newsletters and social media campaigns will direct users to this landing page (i.e. that's where they'll land if they click). Website UX: Or, website user experience. 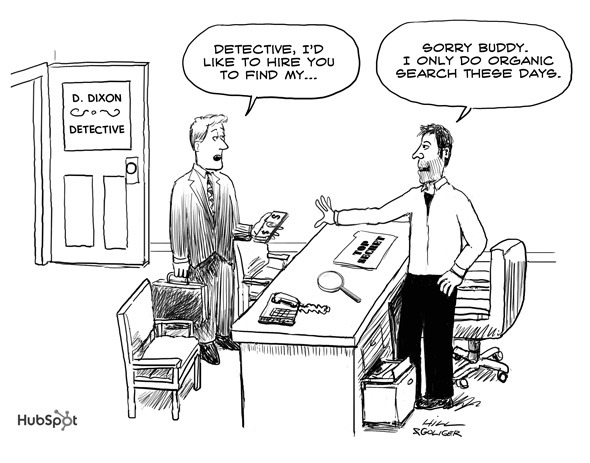 In other words, the experience that a user has when he or she browses a website. Just as the design and "journey" of the landing page are important, so are those of the entire website. UX goes hand in hand with UI (user interface), which is the more concrete way in which a website is designed, through screens, pages, buttons and so on. Conversion funnel: The funnel is a metaphorical term for the journey a targeted customer takes from getting to know about a product to purchasing it. 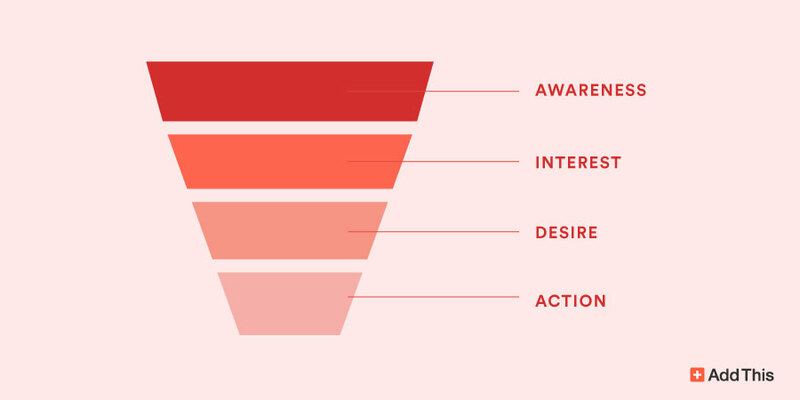 The "funnel", narrowing from potential customer all the way to actual customer, takes four usual stages: awareness, interest, desire and action (or, conversion). 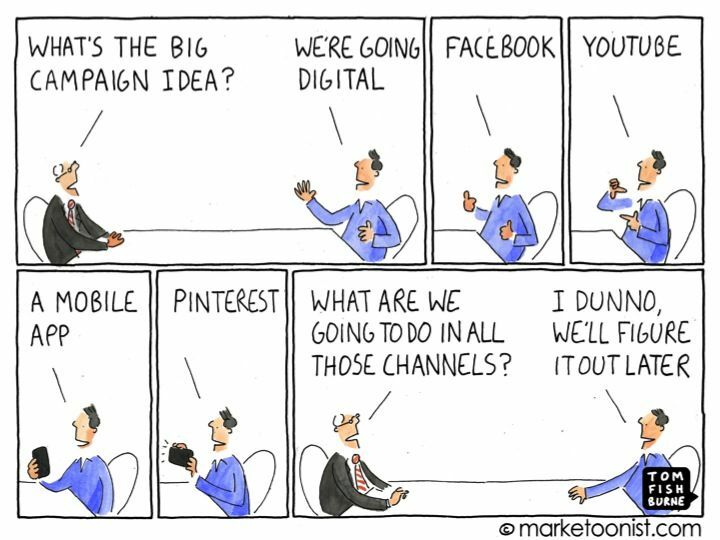 A well-designed digital campaign will take all these stages – and the order – into consideration. Conversion rate: This one's simple enough: it's the number of conversions divided by the number of visitors. Content marketing: This is a type of marketing where some form of written or visual content aims to implicitly stimulate interest – and eventually action. This can come in the form of blogs, email newsletters, social media content, videos, photos and more. For a great example, and a shameless plug, head to hirespace.com. Bounce rate: This is the percentage of people who visit a page of your site and then leave without visiting another page. In Google's words, it's "the percentage of single-page sessions". It's a good measure of how captivating content is. 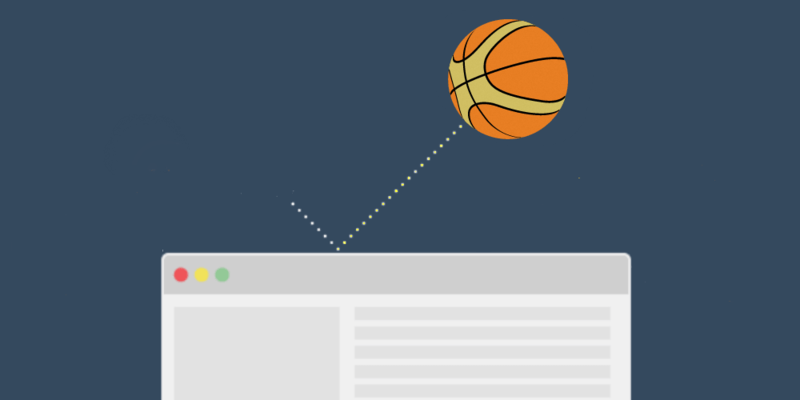 For instance, if bounce rate is high for a blog page, it's perhaps not attention-grabbing enough for users to want to click through to the rest of the site – and to make that all-important conversion. Of course, this is just the tip of the iceberg, but it's a good starting point. For more on venue marketing, venue reviews, EventLab info and more, head to the Hire Space Blog.